They were whipped and beaten. But they could not be stopped. 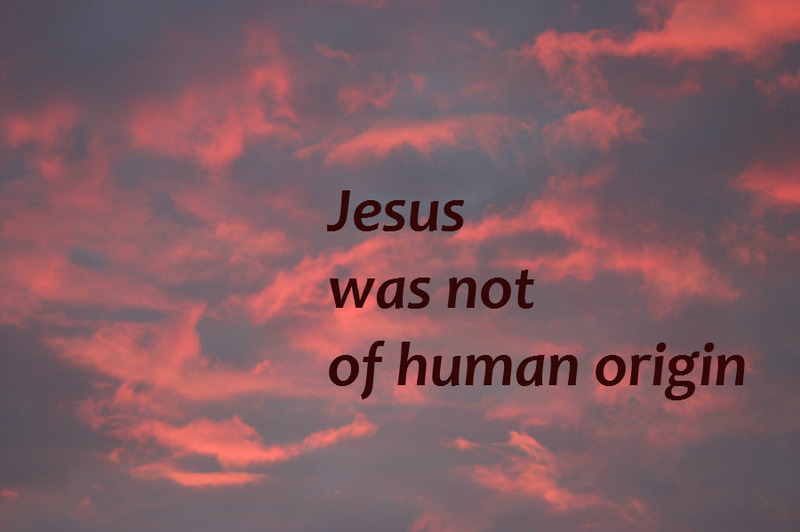 Jesus was not of human origin. His Great Commission for his disciples – then and now – to go into all the world and preach the Gospel making new disciples was not of human origin. When they tried to stop the Good News of Jesus from spreading, the Pharisees found themselves fighting against God. You can see for yourself how well that worked. How many believers are there in the world? How many churches? How many Bibles do you have in your house? and he will not be stopped. We know the end of this story.